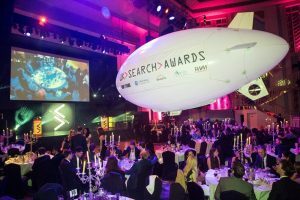 The UK Search Awards are now in their sixth year and attract hundreds of entries from the leading search and digital agencies from across the UK & Europe. 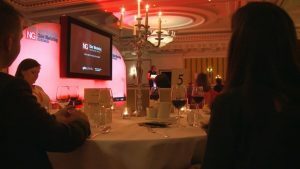 B2B Online EU - The eCommerce Conference for Manufacturers & Distributors B2B online is Europe's most senior-level, digital event for manufacturers and distributors. 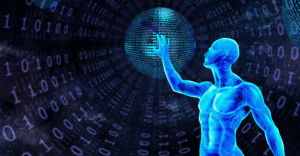 B2B Online brings together 200 senior practitioners from the industrial supply, automotive components, life sciences, aerospace and office supply industries to provide solutions to all of your digital transformation challenges. Fairmont Mayakoba, Ctra. Federal Cancún-Playa del Carmen Km. 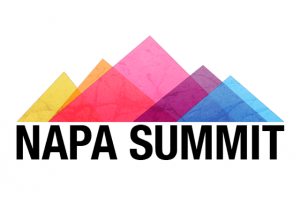 If you are looking to fast-track your search engine skills, Napa Summit 2017 is the essential destination for advanced SEO/SEM professionals. 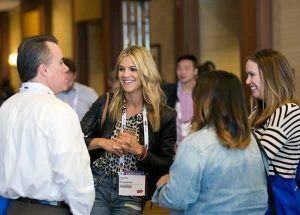 You'll network with the world’s leading brands, gather insights from industry experts, and bring back actionable insights to your teams. 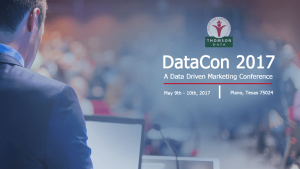 The biggest UMSL Midwest Digital Marketing Conference taking place on April 2017. Speakers from Facebook, Snapchat, Pinterest Google, Bing, and many. 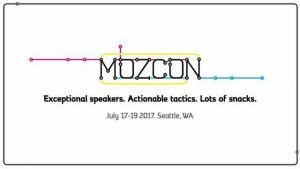 The Midwest Digital Marketing Conference 2017 is destined to be the largest digital and social media marketing and communications. Midwest Digital Marketing Conference will be held in St. Louis, USA starting on 12th Apr, 2017. This Conference is a 2 day event and will end on 13th April, 2017. 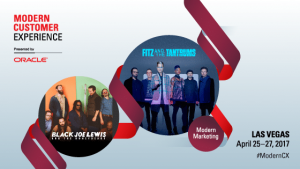 Oracle's Modern Marketing Experience gives you big-event production values with a more intimate feel and strong, no-nonsense education sessions. 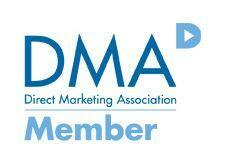 Modern Marketing Experience is all about impact, innovation, and inspiration. And, this event gives you access to Modern Customer Experience (CX) where you can see end-to-end solutions from marketing to sales, service, and commerce. 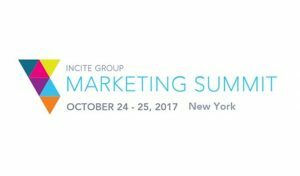 Learn how to deliver the best of your brand at Modern Marketing Experience. 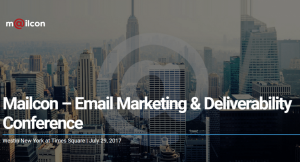 Mailcon is your chance to join 500+ email marketers, entrepreneurs, and technology leaders spanning some of the largest sectors of the economy from financial services, healthcare, home services, professional services, and travel, among many others.